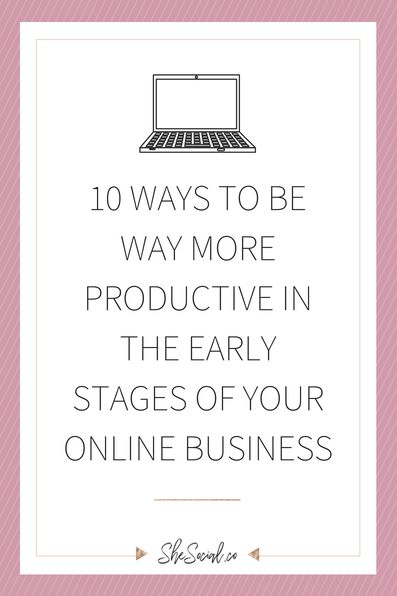 As important as it is in your online business to have an idea of how to use social media for growth or how to grow your email lists – before all of those skills come some foundational ones that will take you further than any of those combined. 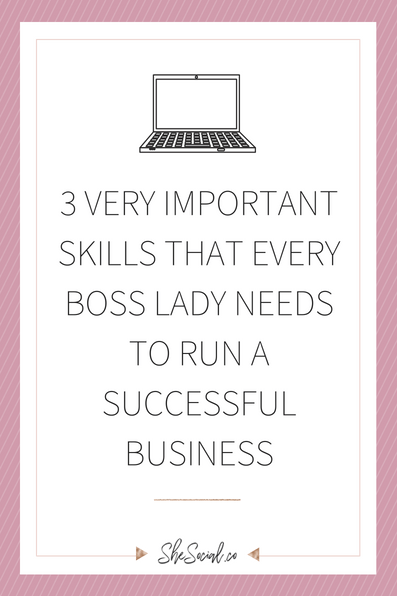 Since I started my first blog back in 2013, I have been improving these skills day in and day out and I can honestly say that these three things have gotten me to where I am in my business, today! I have talked a lot about intuition to my girl gang on Instagram and Facebook! 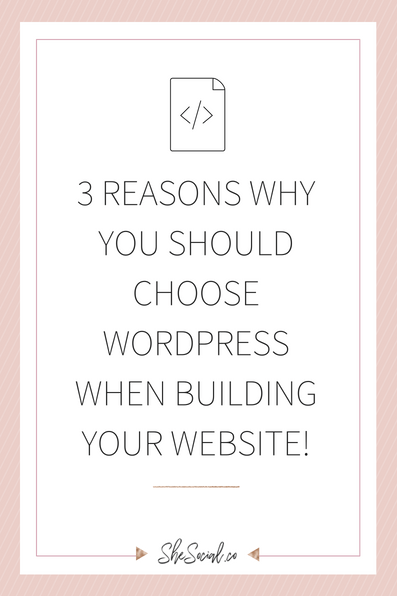 My feelings are so strong when it comes to running your business with intuition! They simply go hand in hand. Intuition is like any other learned skill in life and in business. The more you use it the better you get at it. The more you ignore it, the weaker it gets and The Universe will not be able to provide you with those vital intuitive nudges. -Connect with it daily – just like going to the gym, your muscles will grow stronger and stronger the more you work them out. -ACT on your intuitive nudges every single time. If you feel like you need to fire a client, fire them. TRUST YOUR GUT, always. There is no greater life skill than being able to see everything through the lens of gratitude. Shifting your focus to the good, even in the shittiest situations, will get you further in life than anyone. Life and business aren’t often about what happens to you – but how you REACT to it. You can always choose gratitude, it is a skill that takes practice and that will help you manifest much more gratitude in your life than you could ever imagine! -Commit to it. Like anything else, this skill takes some serious commitment to master! -Create a family/personal gratitude journal. Put it on the kitchen counter or write down 5 things every morning when you wake up and before you go to bed that you are grateful for. Even just having your phone, tablet or computer to be able to read this blog on is something to be grateful for! -Share your gratitude list with your friends, family or online community! One of my favorite things to do is to write random gratitude or happy lists on my computer! Quick shout out to my man Gary Vee for teaching me this one. The best entrepreneurs are not good at everything. They know what they aren’t good at and don’t waste their energy on those things. By upping your self-awareness and focusing on your strengths you will be able to monetize and capitalize your energy so much more! Working on being able to look in the mirror and know what you aren’t good at is hard, but will help you get far in your business! -Meditate and learn to quiet your mind. That is when the best answers and words of wisdom from The Universe can come through! -Journal it out! Ask yourself honestly “How Do I Deal With ______” and reflect on your true answers. -Ask your closest family and friends that love and respect you and will tell you in a kind way what they think. Just be careful though because if you ask the wrong person it can really do more damage than good. -Get to know yourself! When is the last time you spent some time alone with your own thoughts? Today is a great day to do that!! 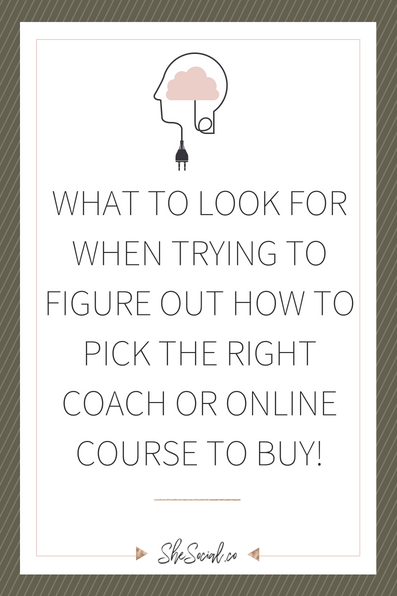 previous post: How to Pick The Right Coach Or Online Course To Invest In! next post: Why EVERY Business Owner Should Be Using Pinterest To Grow And Increase Their Sales!